Choose Length: Choose an option54"56"58"60"
Choose Length: Choose an option48"50"52"54"
Northstar Custom Grip. Oiled instead of varnished for great control and feel. Can be sanded to customize the shape. Cedar and walnut oval shaft. Blade 9″ x 19″. Lightweight yet rigid carbon fiber blade minimizes swing weight and maximizes power transfer. Curved powerface. Dihedral to eliminate flutter. 15° bend. 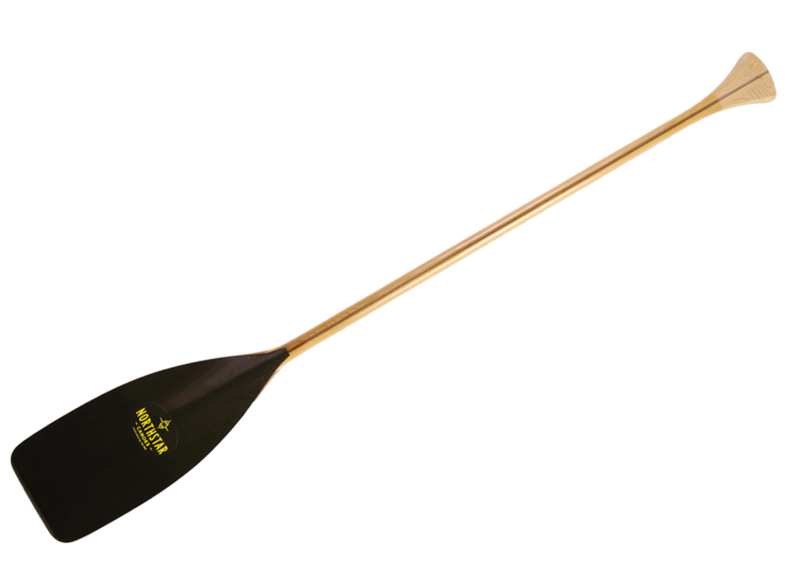 The BWCA has both a Kawishiwi Lake and a Kawishiwi River, which sums up the versatility of this paddle. Dihedral blade ensures great control and efficiency. Durable for moving water paddling. Comfortable, asymmetric palm grip. Laminated, oval shaft. Blade 8″ x 19″, laminated ash, cherry, basswood, maple, cedar and walnut, wrapped in 4oz fiberglass. Extremely durable polyurethance tip sandwiched by fiberglass and walnut veneer. 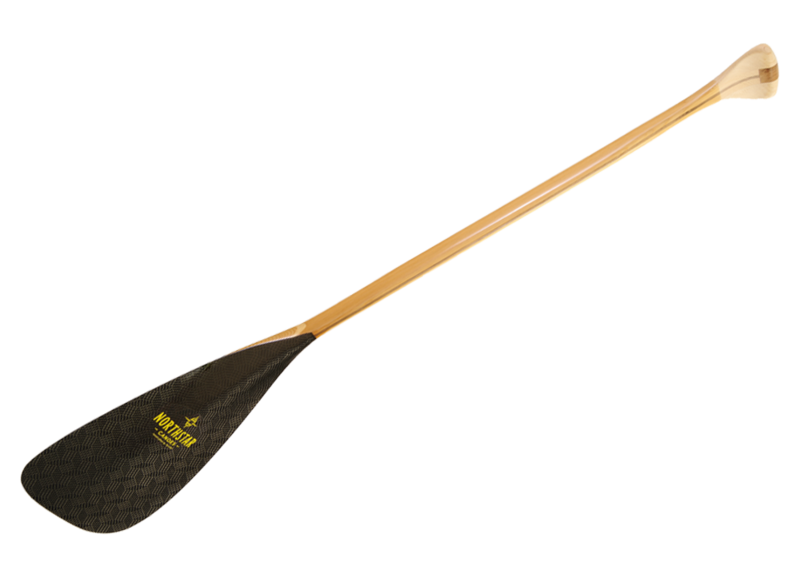 The BWCA has both a Kawishiwi Lake and a Kawishiwi River, which sums up the versatility of this paddle. Dihedral blade ensures great control and efficiency. Durable for moving water paddling. T-grip. Laminated, oval shaft. Blade 8½” x 20½”, laminated ash, cherry, basswood, maple, cedar and walnut, wrapped in 4oz fiberglass. Extremely durable polyurethane tip sandwiched by fiberglass and walnut veneer.